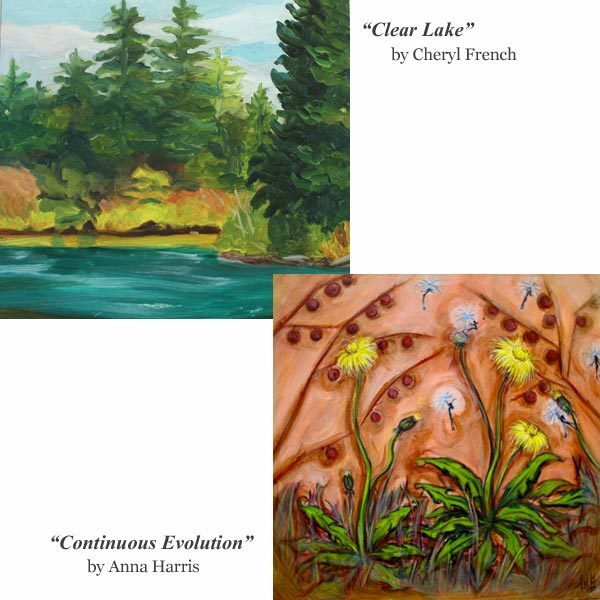 Join us on Friday, November 19 for a reception featuring artists, Cheryl French and Anna Harris. Wine and appetizers will be served. Come in to see new work from both artists and join in the fun.